Sunrise Radio Bradford Live Online . Listen over 100 Hindi Radio Stations Online. It was launched in 1989 . 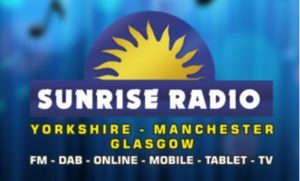 Broadcasting mainly to the region’s ethnic minority communities, SUNRISE RADIO in Yorkshire was formally launched in December 1989.